Over the years sustainability has become an integral focal point for major sporting events such as Olympic and Commonwealth Games and the Soccer World Cup. 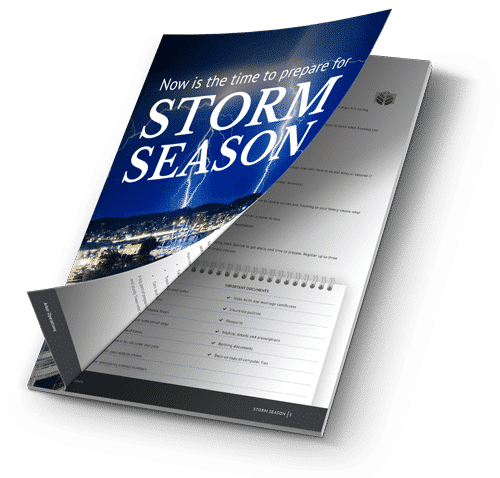 Environmental impacts such as pollution, degradation of trees and destruction of green spaces can be the aftermath of any major sporting event. The Gold Coast 2018 Commonwealth Games Organising Committee is dedicated to demonstrating leadership in sustainability by having a greening effect on the city. They will be prioritising various ways to take care of the environment in the lead up to, during and beyond the games. One main area of focus is the preservation, maintenance and creation of green spaces. 136,420 trees had be planted in green spaces throughout the completed development ahead of the Games. The three sustainability pillars of the Gold Coast Commonwealth Games include; source responsibly, manage impacts to the environment and inspire inclusive active communities. Among these pillars the one of most importance is to manage the impact that we have on the environment by maintaining our green spaces. 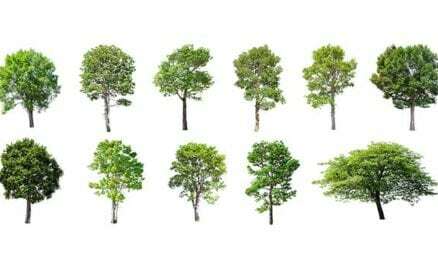 This encompasses tree planting, restoration of trees or avoiding the need to chop down trees to build new developments. These are some of the aspects of the sustainable commitment made by the organising committee. The legacy of the games is to make sure The Commonwealth Games does not have devastating impact on the city, rather it leaves a green effect. One of the main areas of commitment from Commonwealth Games organisers is to increase the amount of green spaces in the Gold Coast. This is where Brisbane Arbour Operations can be of assistance. 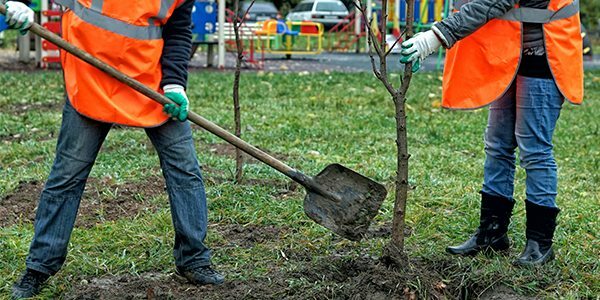 Arborists or otherwise known as “tree surgeons” are qualified professionals specialising in preserving or restoring damaged trees as well as adding green spaces to areas such as the Games Villages. How can green spaces improve the city? Trees have a very positive impact on all the health and wellbeing of a community as it provides fresh air and an environment for residents to enjoy green spaces. Outdoor activities have been shown to improve the quality of life for people across all ages and demographics. In addition to this, trees or green spaces especially on the Gold Coast increase the aesthetic appeal of the city leading to an increase in property value. Green spaces that were created as a result of Commonwealth Games can has long term benefits for the overall wellbeing of a community. 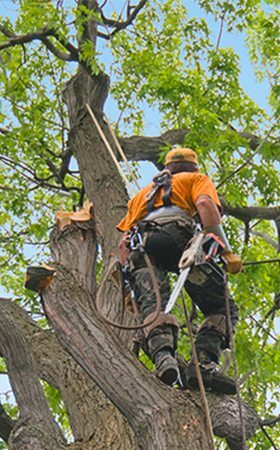 An arborists expertise ranges from tree selection and placement to pruning, mulching and tree removal. 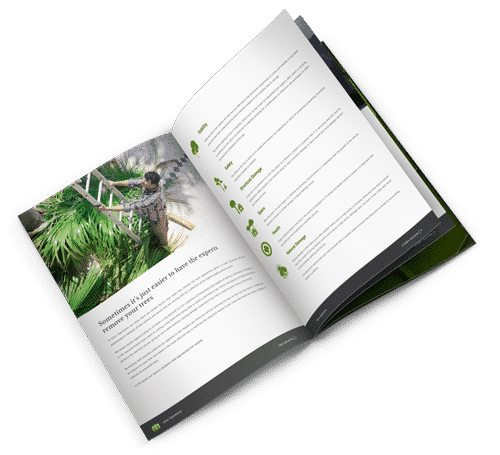 In most cases it will be more cost effective to hire an arborist to maintain your garden or commercial green space because they are skilled in the science of planting, caring for and the maintenance of trees. Arborists are trained professionals and equipped to provide proper care to trees, creating green spaces that can last well after the closing ceremony of the Commonwealth Games. 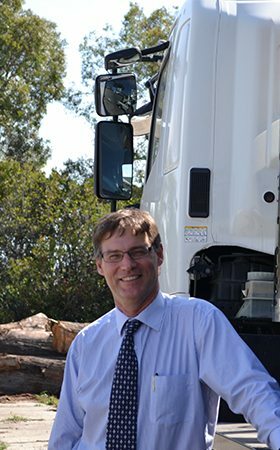 If you would like to learn more about how Arbor Operations can help you contact us. Green initiatives aim to minimise environmental impacts by reducing greenhouse gas emissions and therefore your carbon footprint on this planet. The initiatives at the Commonwealth Games include reducing waste, recycling, a ban on helium balloons, encouraging people to use public transport and increase community participation. It is vital that we preserve our environment for future generations so that our grandchildren can also enjoy the great outdoors. For more information on our tree care, our arborist services or to request a consultation, please contact us.